Our software, Plotmaster USB, has the ability to import CAD files from many different formats into the Carlson Design proprietary file format, .uc. This guide will show you how to import a DXF (Drawing Exchange Format) file with groups. This results in a single master file and individual files for every group. 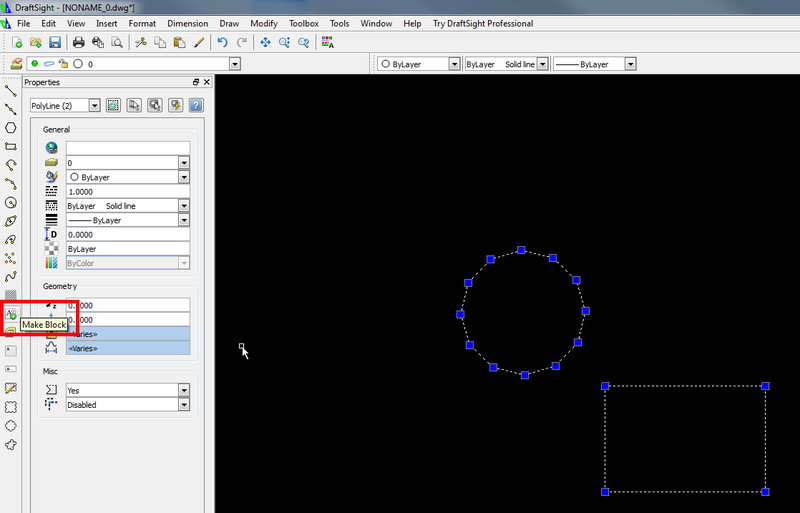 In this example we are using DraftSight, a free CAD program. Though, these concepts apply to most CAD programs. Open DraftSight and create your pattern. To create a group, select the items you would like in your group and click the make block button on the left-hand side toolbar. *Note If you have text objects in your file, they will need to be converted to lines before exporting. In DraftSight, this is done by selecting the text object and typing in the “EXPLODETEXT” command. Save your finished CAD file, making sure that you save the file as R2013 ASCII Drawing (*.dxf) format using the dropdown at the bottom of the save as window. Open PMU. In the Plot tab select DXF from the import dropdown. In the DXF Importer make sure the “groups” check box is selected [x] on. Navigate to where you saved your .dxf file and select the file(s) you would like to import. You can highlight multiple files to import. 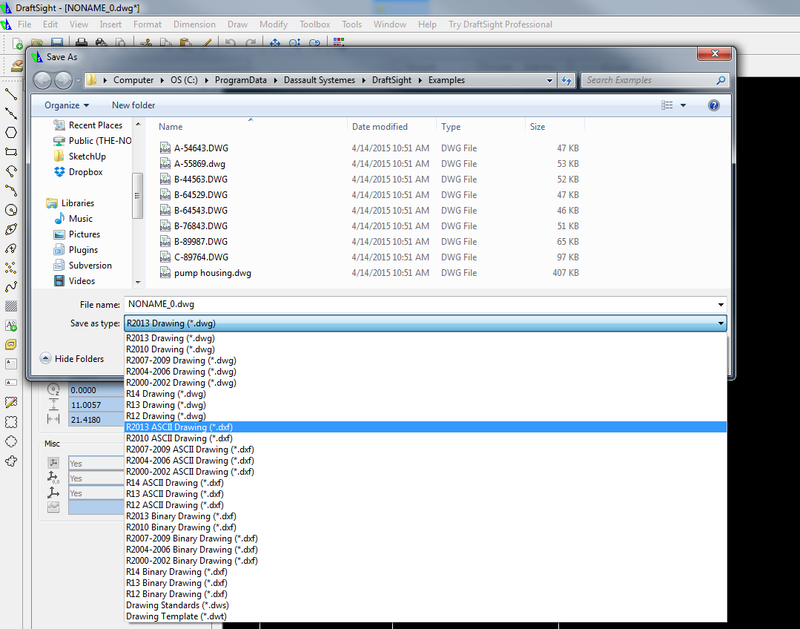 Press ACAD 2012 Import if you are only importing one file or the All button if importing multiple .dxf files. Open Pedit and navigate to the folder where the imported .uc files are saved. You can now optimize individual files or “batch optimize” files where you apply your optimization routines to multiple files at once. Save. Before leaving PEdit, be sure to save your patterns by clicking the “Save” Button. Note: if you do not have “reuse name” turned on it will add “_edit.uc” or “_batch.uc” to your file name. You are now ready to either, PLOT/CUT your file in the Plot Tab or Nest multiple files together in the Nest Tab before plotting. It’s usually a good idea to optimize nested files to ensure they have the most efficient plot path.